Alan Jacobson is the national bestselling author of the critically acclaimed thrillers False Accusations, The Hunted, The 7th Victim, Crush, Velocity and Inmate 1577. Alan's years of extensive research and training with law enforcement have influenced him both personally and professionally and have helped shape the stories he tells and the diverse characters that populate his novels. 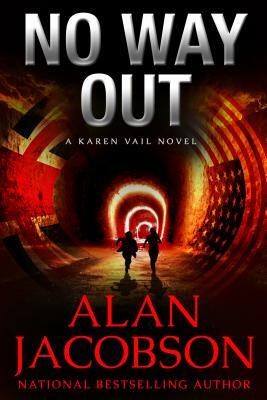 Alan Jacobson's books have sold internationally and his Karen Vail series has been optioned for television.